Thanks @Kallisti . Yes, there is a good cross section of solid remixes. I am glad folks had fun with it. Looking forward to final listens. What a great song.I may have just pushed this to 2K!!!! This is such a great contest. Enjoyed working on my own entry, as well as listen to the others. Man, the talent is incredible!!! Thanks @NÜ VALOR . Look forward to hearing from you. Really digging all the different styles shining through on this one. 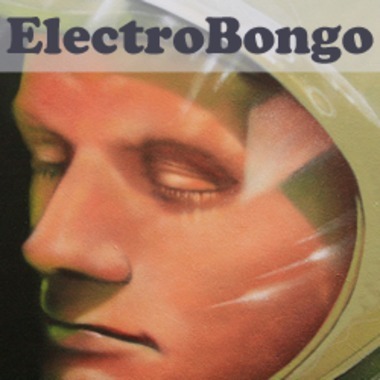 Great track @ElectroBongo ... Looking forward to remixing this one! No worries. Bring it late or feel free to share as private project with me and go public with your Blend later. I think everyone on Blend gets up to two private projects at a time. Cheers. Thanks @NÜ VALOR and @HYPERCONFIDENCE . Hope to hear from you both! Nice! … like the change-up @02:28. Added MIDIKEYS track by request along with additional Ableton project info to make pull more smooth. Ready. No further updates unless by DM. Thanks @Spage. Yes, always going for backroom/terrace/headphones.